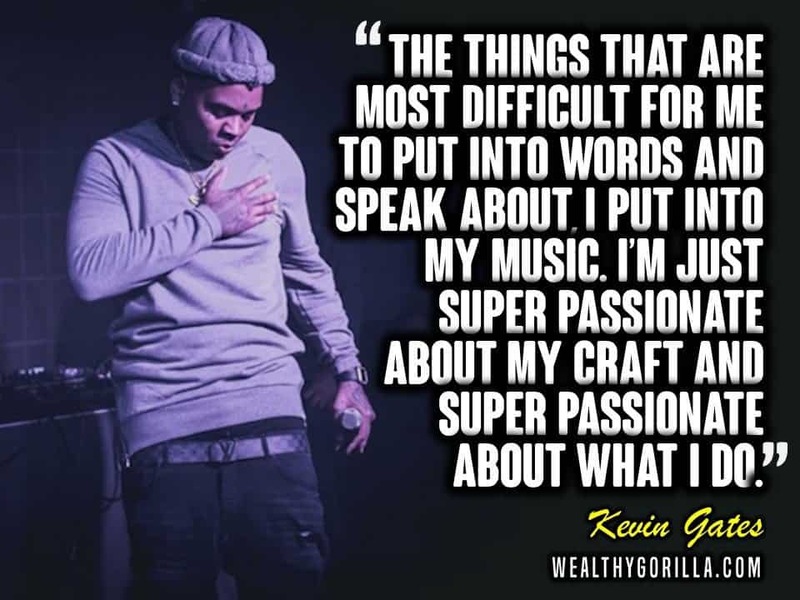 Kevin Gates is an American rapper, singer, and entrepreneur from Louisiana. He’s currently signed to Dead Game Records and Atlantic Records, as well as with his own record label, Bread Winners’ Association. His debut studio album, Islah, was released in January 2016 and peaked at number two on the US Billboard 200 chart. 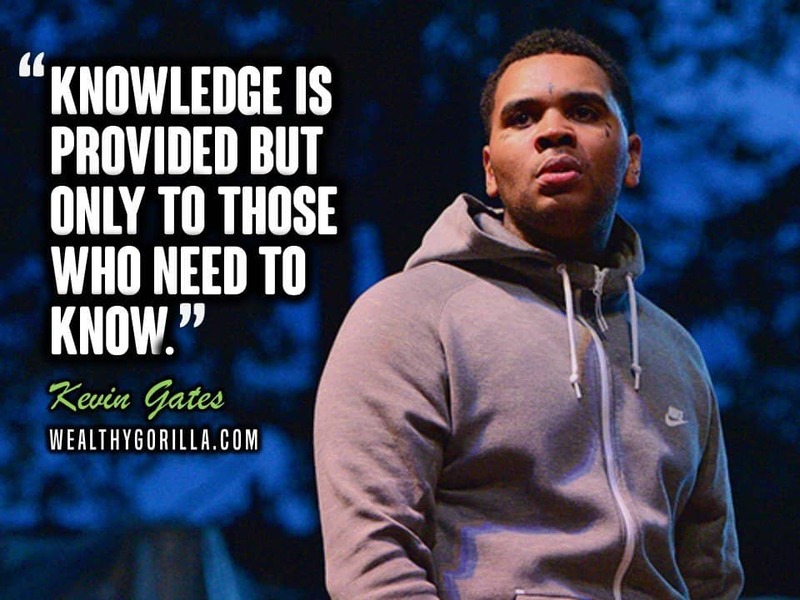 Prior to that, Gates also released numerous mixtapes, 3 of which peaked in the top 40 on the Billboard 200 chart. 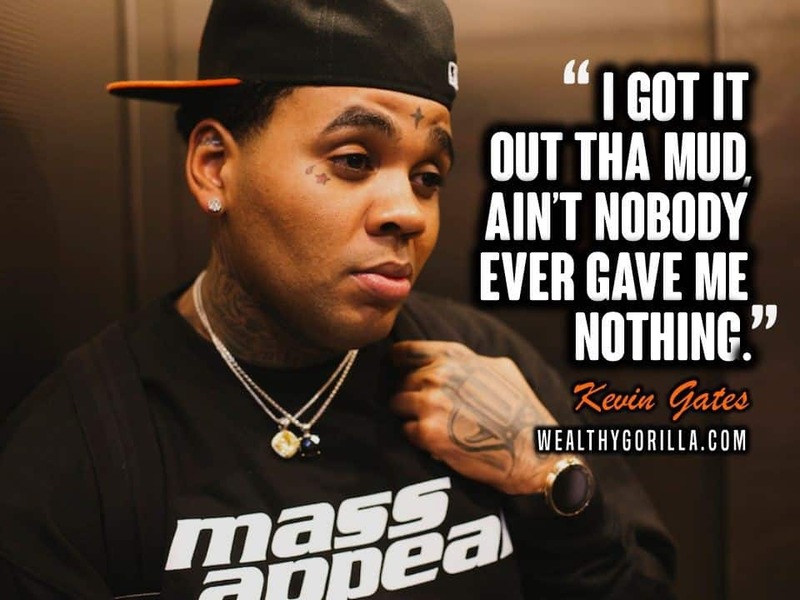 Thanks for checking out these awesome Kevin Gates quotes from the legend himself! 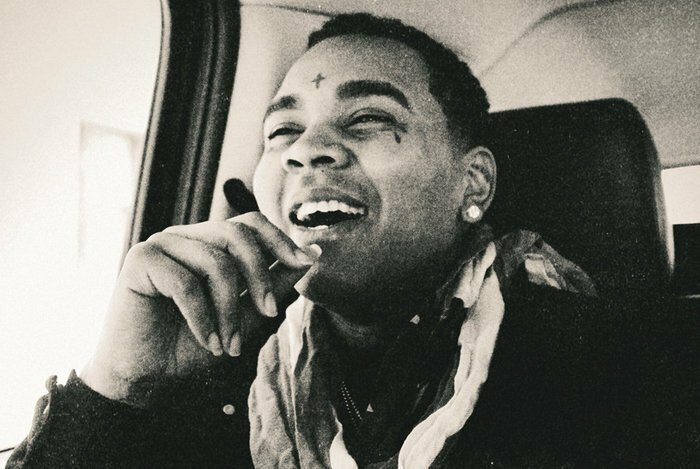 Which are your favorite Kevin Gates quotes? Leave a comment below.